Accelerate Places is a Gold Sponsor of Hack24 2017! We are delighted to announce Accelerate Places as a Gold sponsor of Hack24 2017! 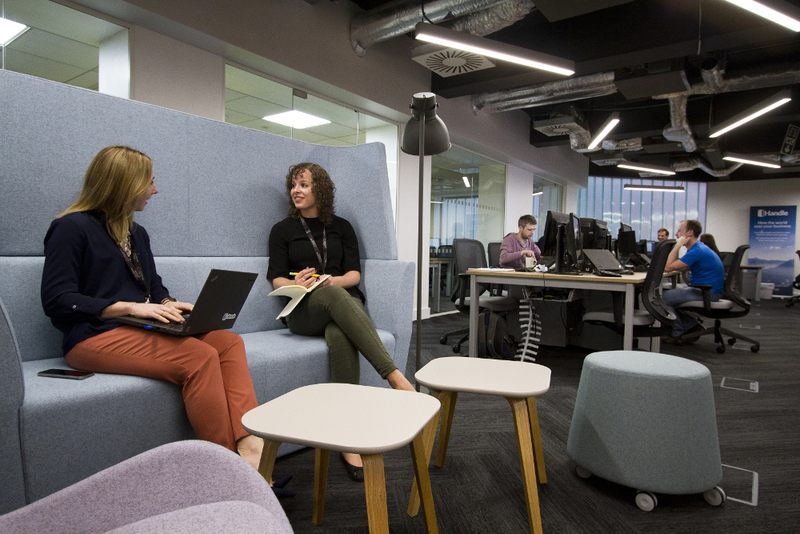 As part of the UK’s leading venture builder, Accelerate Places have over 18 years’ experience helping businesses grow and have now combined their experience and knowledge into designing stylish, flexible, customer-focused co-working environments for innovative, agile and fast-moving businesses. Currently in London, Nottingham and coming soon in Manchester, each growth hub gives businesses access to the people, services and opportunities that make the biggest difference. Helping them to become more valuable more quickly. Accelerate Places Nottingham is already home to a number of innovate start-ups and we are delighted they will be sponsoring Hack24 in collaboration with Bizfitech, Oakbrook Finance and Liberis, who will also be setting a challenge. Bizfitech are the team behind Handle. They build technology to make small businesses’ lives easier, starting by putting them in control of their digital profile. Their vision is to empower every small business with data that helps them understand, manage and monitor their digital footprint. Bizfitech are a team of designers, developers, testers, marketeers and data scientists who are revolutionising and disrupting the industry whilst delivering innovative products and services to SMEs. Liberis provide small business owners with access to finance where traditional routes are either unavailable or put the business under stress when repaying. The technology Liberis use automatically links repayments to the credit or debit card takings of the business. This means that repayments are in line with the way a business trades rather than inflexible, fixed monthly payments. They’ve helped more than 3,000 small businesses across the UK, providing over £130m in funding and with the recent investment from the UK Government owned, British Business Bank. Oakbrook Finance is a Nottingham-based ‘FinTech’ innovator that’s making some serious waves in the world of personal finance. They have a winning combination of class-leading technology, deep expertise in data science and risk analytics, and an unwavering commitment to give their customers a fair, ethical and high quality experience. Oakbrook recently won the independent MoneyFacts award for “Best non-mainstream loan provider of the year”, whilst their software development and data science teams have built a reputation for being at the cutting edge of their game. We’re thrilled to join with some of the really exciting businesses based in Accelerate Places to sponsor Hack24 this year. The innovation, enthusiasm and community spirit that comes with this event are values we fully subscribe to.